B's Beauty and Books: Happy Valentine's Day Everyone!!!! I hope today you all get lots of candy, jewelry, flowers, cards, romantic dinners and most importantly LOVE!!!! 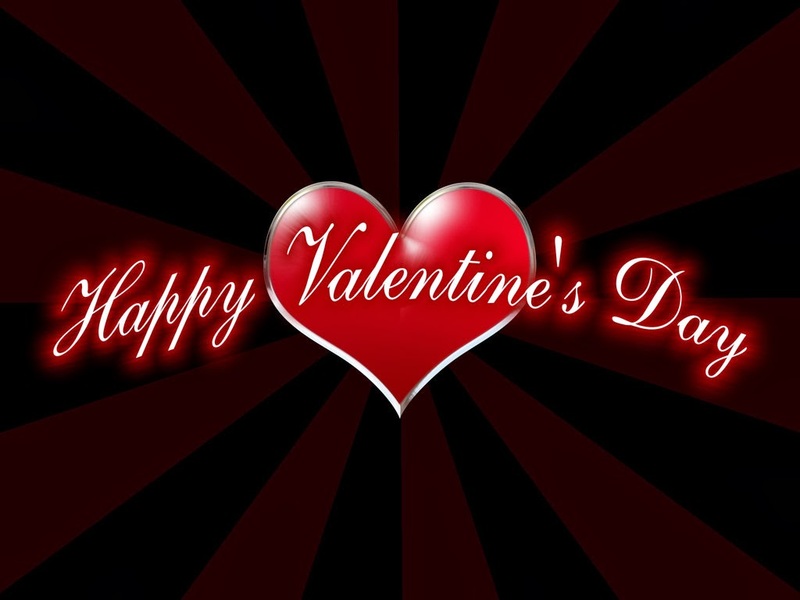 Have a wonderful Valentine's Day everyone!